Diesel-based powertrains have been on the decline for quite some time now. Following the events of Dieselgate, sales of diesel-based vehicles have plummeted in markets like the U.S. and Europe. Originally, Cadillac planned to invest in diesel-based versions of its vehicles. However, the company recently revealed that it is shifting its focus to electric vehicles instead. 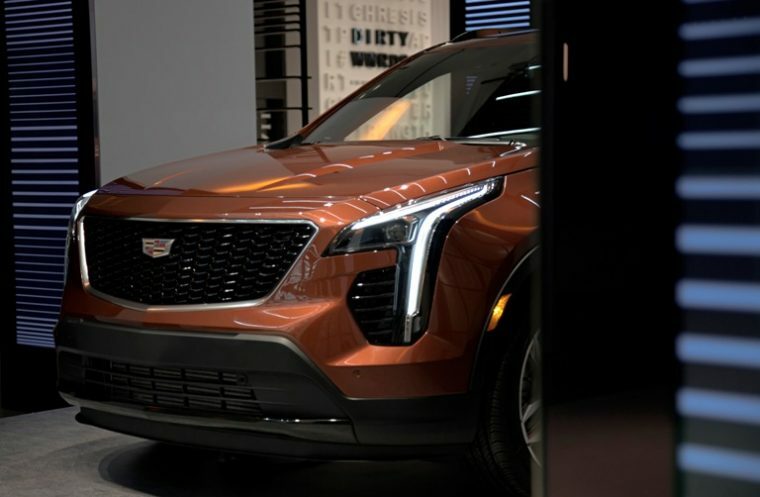 Steve Carlisle, Cadillac’s current president, confirmed the brand’s shift away from diesel powertrains during an official launch event for the new Cadillac XT4. Dieselgate wasn’t the only motivating factor for Cadillac to shift away from diesel production. 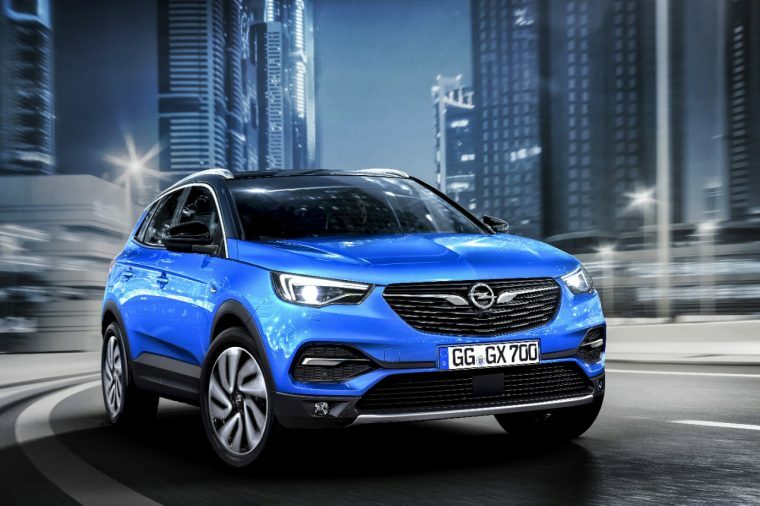 GM’s sale of Opel and Vauxhall also contributed to this decision. Cadillac was initially developing a range of four-cylinder and six-cylinder diesel engines with the two European brands. When GM sold Opel and Vauxhall to PSA last year, Cadillac was left to develop these powertrains by itself. Cadillac, and GM as a whole, isn’t abandoning diesel development entirely just yet. GM will likely still invest in diesel engines for its trucks and commercial models. However, it’s unlikely that we will see a diesel-powered trim for vehicles like the new Cadillac XT4. That diesel-powered XT4 model was initially set to arrive sometime around 2020. Instead, an electric or hybrid version of the Cadillac XT4 is a much more likely outcome. As Cadillac greatly expands its lineup during the next few years, it will be interesting to see how those brand-new vehicles incorporate EV technology.